When I first heard Hozier’s dark croon masterfully guide the lyric of his subtle condemnation “Take Me to Church,” I listened in silent awe and quickly lapped up his EP. That was month’s ago, and since then Hozier has taken the alt/rock world by storm by way of YouTube, Reddit, and the eager ears of many active listeners. He has also released a new EP, From Eden. I am not that different from the rest of the millions of ears that have allowed Hozier’s voice to soothe them; his vocal has become unmistakable and one listen can easily ensnare any music lover. What is it about the 24-year-old Irish musician that is so enticing? Is it his aforementioned voice, which blends the passion of Dan Auerbach and command of Bhi Bhiman? Is it his instrumental diversity, wet and heavy with foreboding percussion mixed with lightly plucked guitar accompanying consequent softness? Clearly both of these elements play to Hozier’s draw, and it is an absolute pleasure to write about such a skilled musician. Hozier is a true musician. He has consistently been involved in groups, including Anuna, an Irish choral group, which he sang in for three years. Now, he has shifted his focus to unique rock music, and the music scene is the better for it. Hozier’s seminal piece “Take Me to Church” is not only a commentary on religion but also an oddly spiritual experience; the vocal and voluminous melody transport the listener to a melodious shrine. It is difficult not to listen to this song on repeat. “Like Real People Do,” which also appears on Hozier’s debut EP (Take Me to Church) is a completely different tune. While “Take Me to Church” is a dark, rhythmic piece, “Like Real People Do” is more Iron & Wine than Airborne Toxic Event. The song is subdued and, dare I say, pretty. The guitar is picked with Hozier’s voice, and the song is fluent. 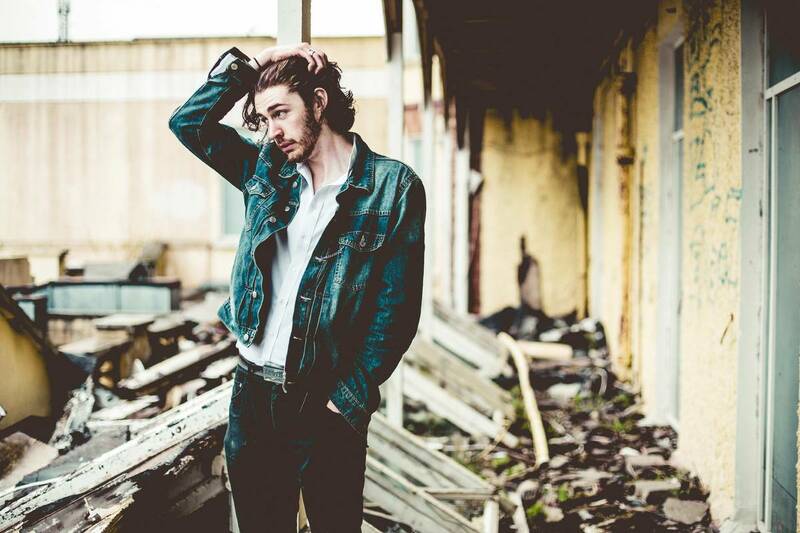 I suggest checking out more of Hozier’s music on his website. You can also check out his Facebook and Twitter. ← Dog Songs – Vote for Your Favorite!